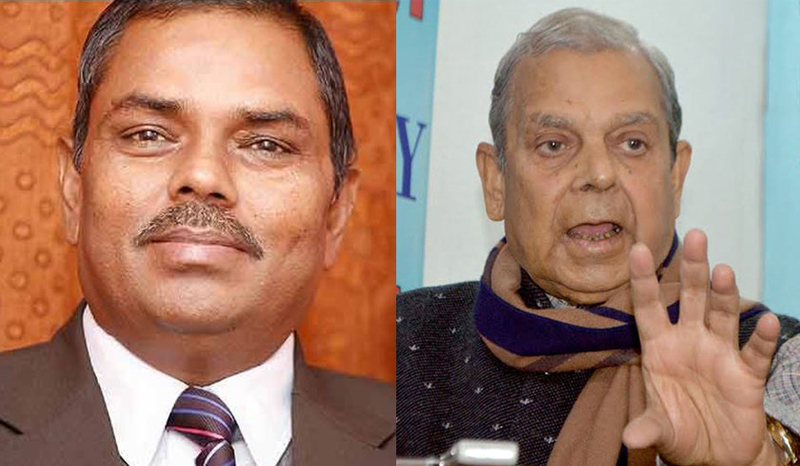 JANAKPURDHAM, Feb 10: Federal Socialist Forum Nepal (FSFN) and Rastriya Janata Party Nepal (RJP-N) have agreed to form a government in Province 2. According to the agreement, FSFN will have chief minister, deputy speaker and Ministry of Internal Affairs and Law, Ministry of Financial Affairs and Planning, Ministry of Land Management and Ministry of Agriculture and Cooperatives. Similarly, RJPN will have Speaker, Ministry of Physical Infrastructure, Ministry of Social Development and Ministry of Industry, Tourism, Forest and Environment. FSFN Chairman Upendra Yadav and RJP presidium coordinator Mahantha Thakur have signed in the agreement letter following the agreement.